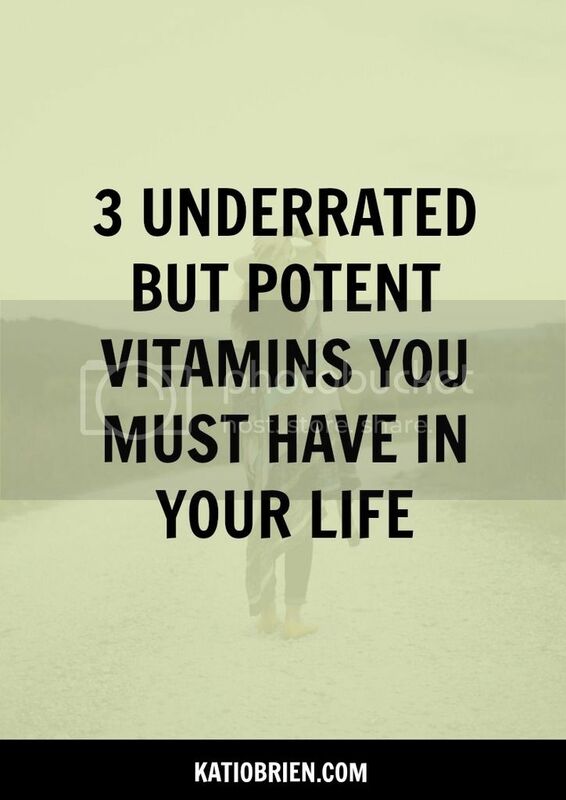 It’s time I let you in on a little secret about 3 super potent vitamins that are crucial for our health and wellness yet we often overlook them... Can you guess what they are? I’ll give you a clue: they are all around you, don’t cost a dime and are accessible at any time of day... That’s right! I’m talking about nature, fresh air and sunshine! This can also be essential during the winter season to help avoid Seasonal Affective Disorder. So if you ever struggle emotionally during the winter, it's even more important than ever to get outside! Make outdoor adult play mandatory—splash in puddles, throw snowballs, go skiing or snowshoeing, pack a picnic or catch fireflies. Go on a tropical vacation—if you live where it’s cold this time of year, you may not want to spend much time outdoors. This is the perfect time to schedule that tropical vacation you’ve been dreaming about! Schedule time each and every day to get outside whether it's 10 minutes or an hour! Put that right in your calendar and make the commitment to yourself to get these potent vitamins on a daily basis. Annnd I'd love to hear what you're favorite thing to do outside is, share in the comments below! I'm always looking for new ways to enjoy the beautiful outdoors.